Looking to finally create that perfect custom closet? 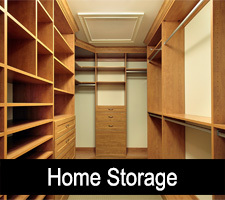 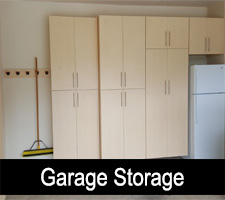 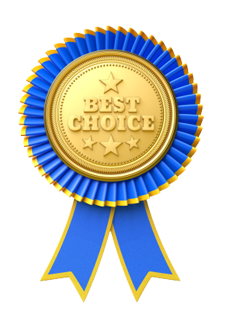 The team at Home Storage Solutions can make that happen for you! 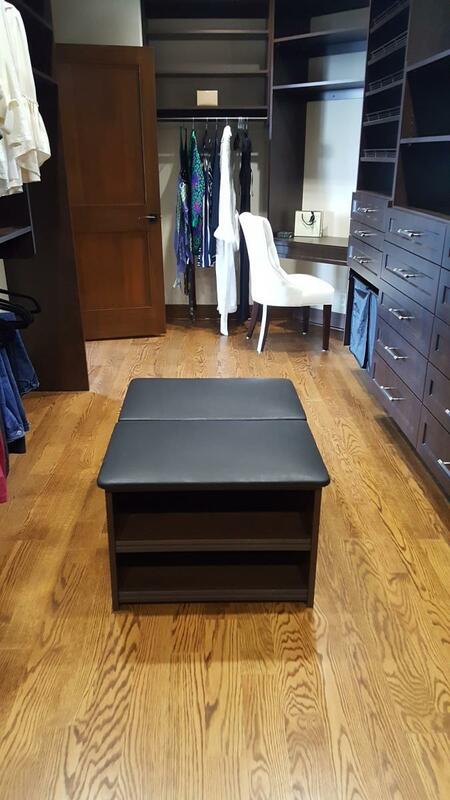 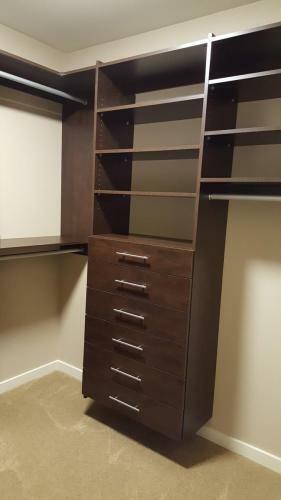 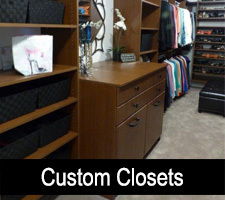 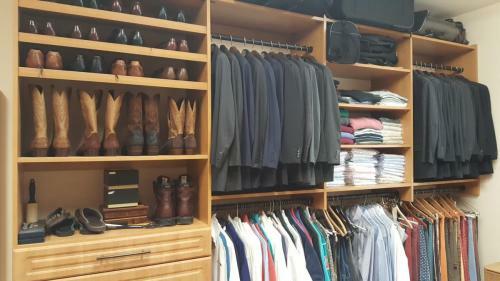 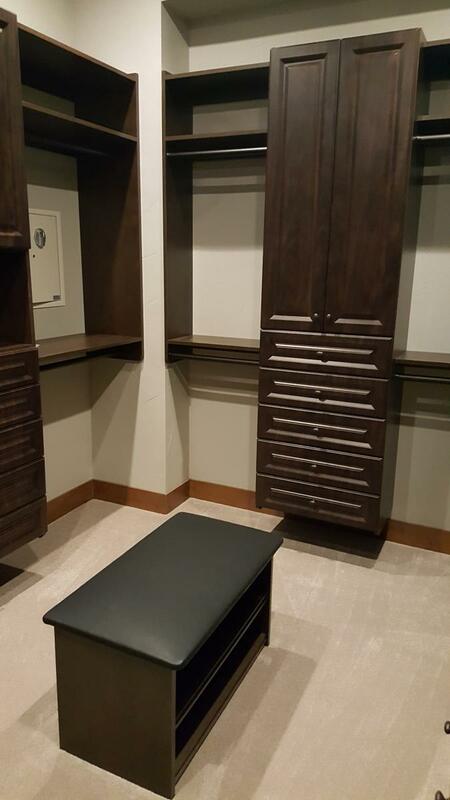 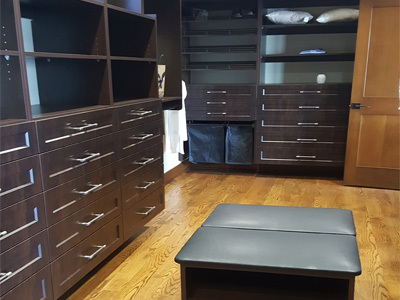 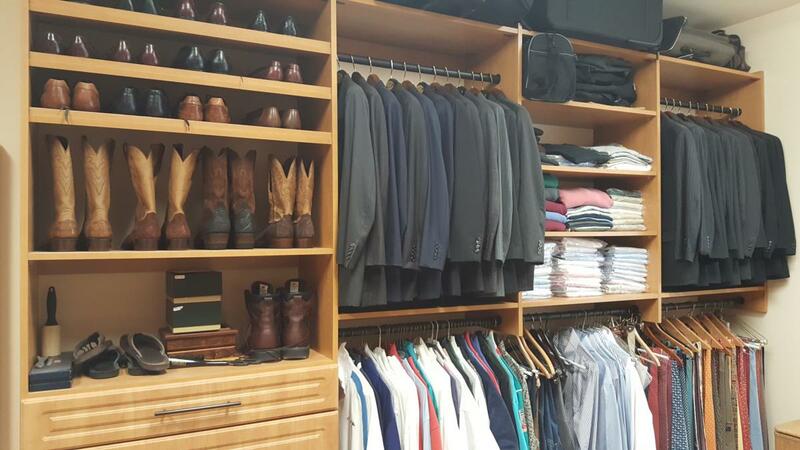 We create professionally designed closet solutions for walk-in or reach-in closets. 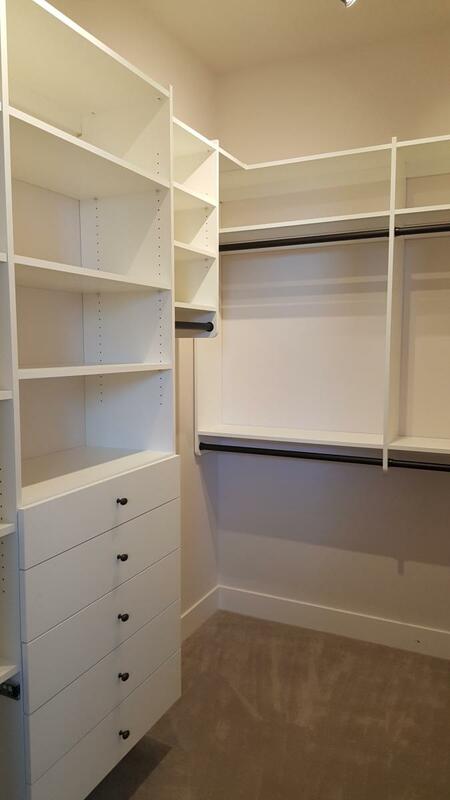 Our extensive closet product lines allows you to create the perfect closet for you needs, with the right balance of different types of hanging options, drawers and hampers. 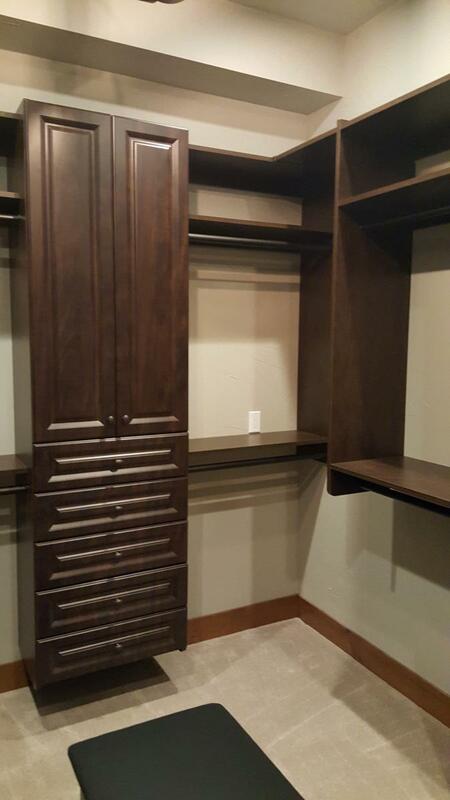 1) Custom closet cabinets that come in 15 different styles and finishes. 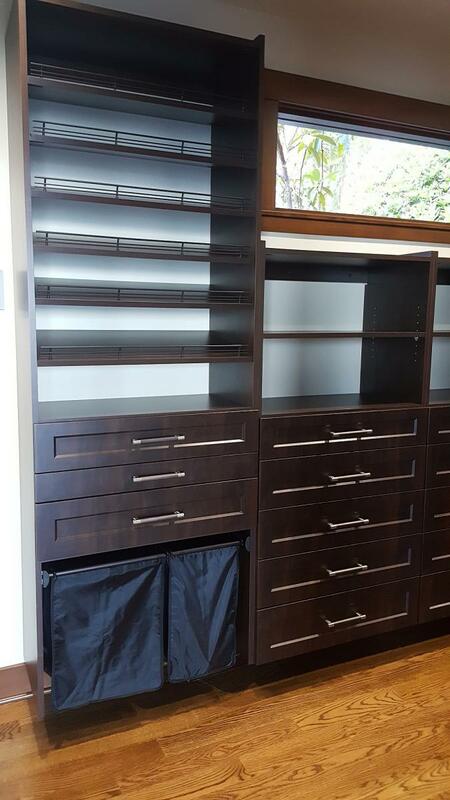 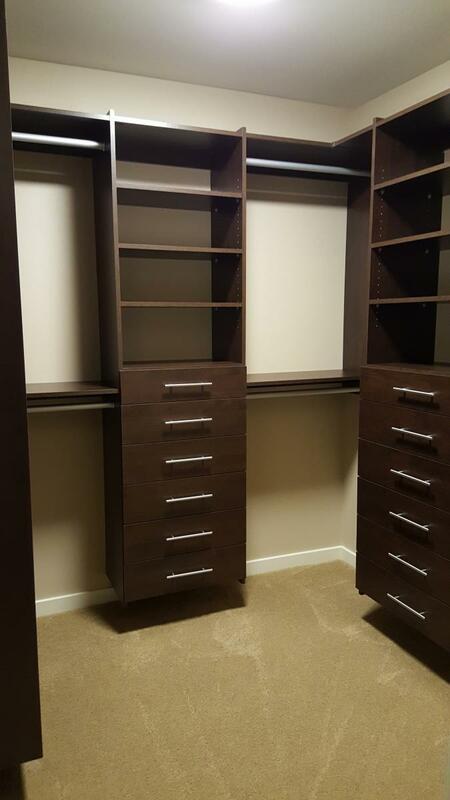 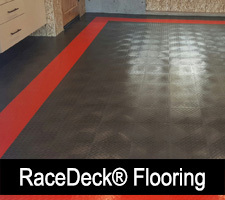 Custom built to the exact specifications you need, with drawers of many sizes & depth. 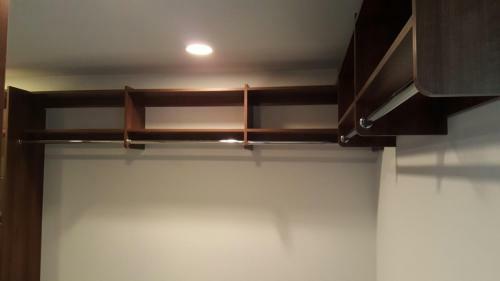 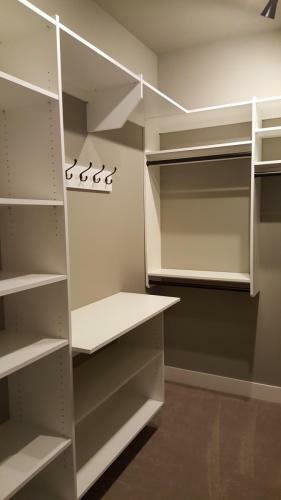 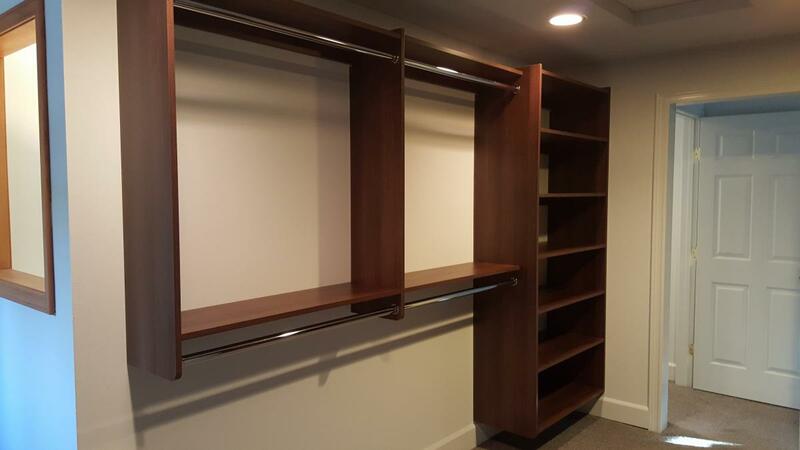 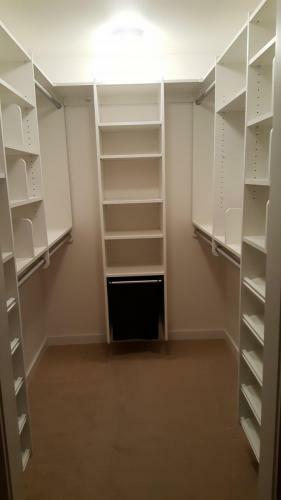 2) Custom closet hanging systems, available in many different styles and configurations. 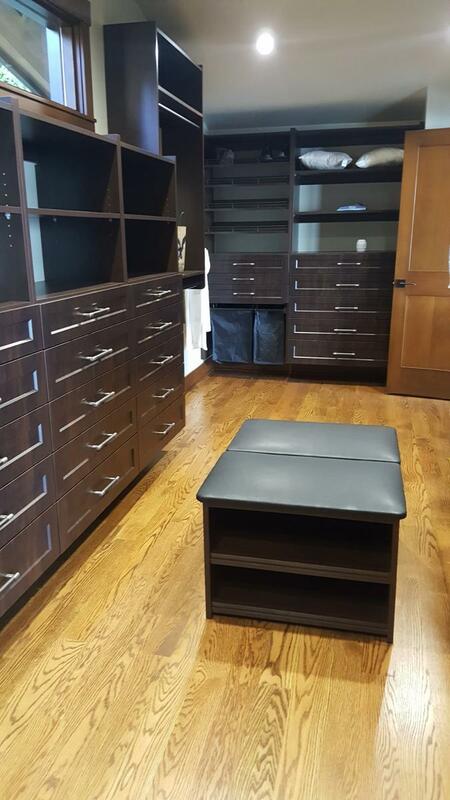 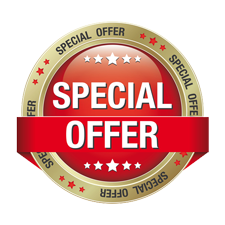 All of which are available with chrome, stain and oil rubbed bronze baskets in 3 different sizes. 3) Custom closet options include our deluxe laundry hampers. 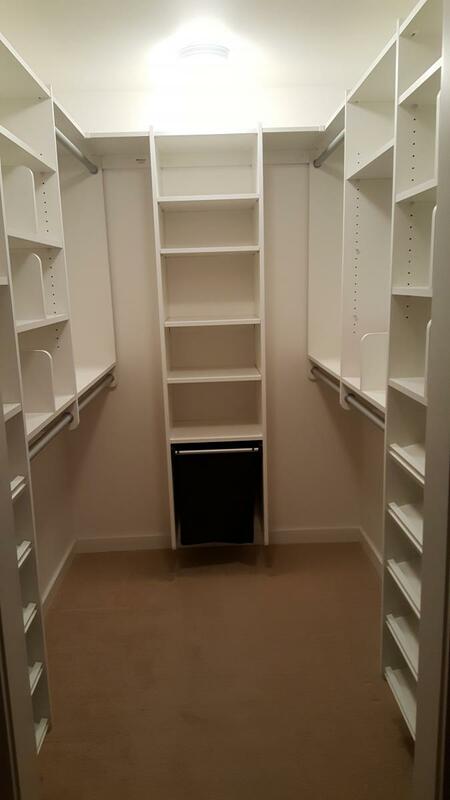 No closet would be complete without a fully functional laundry hamper. 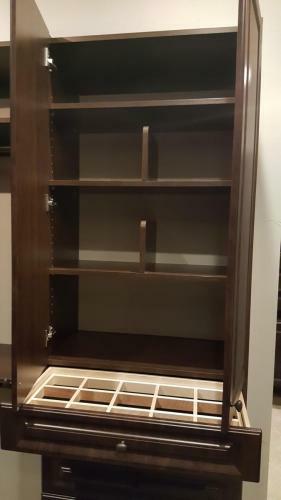 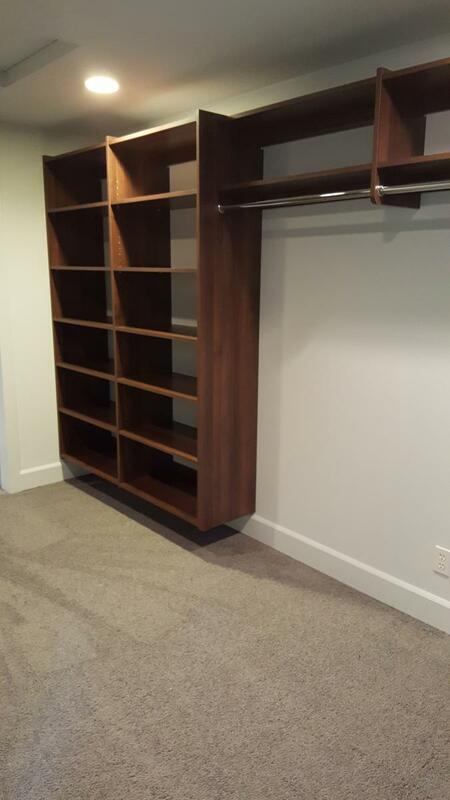 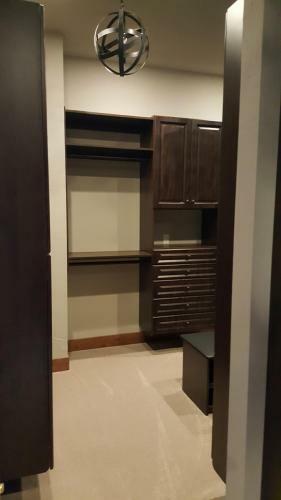 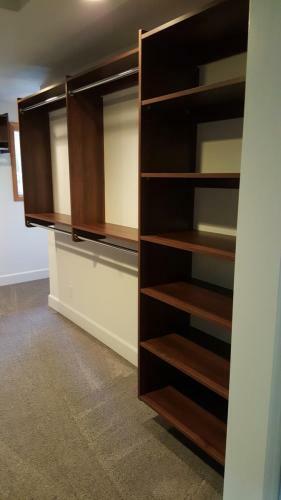 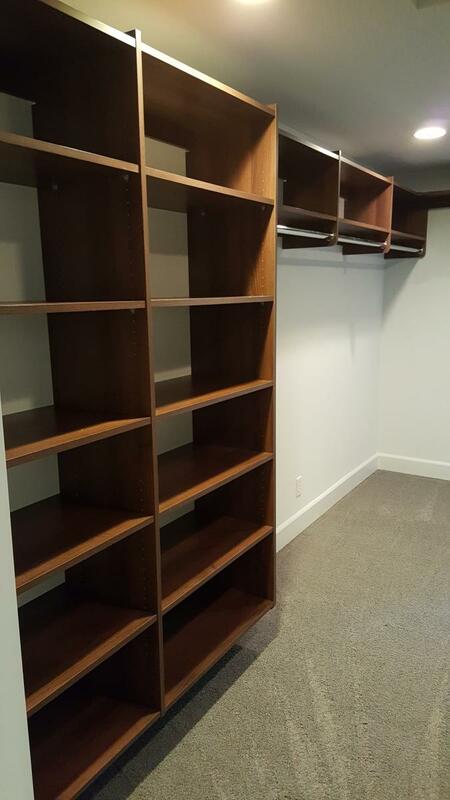 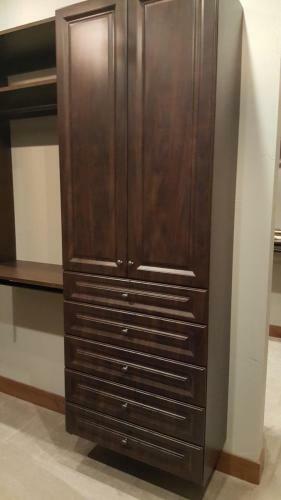 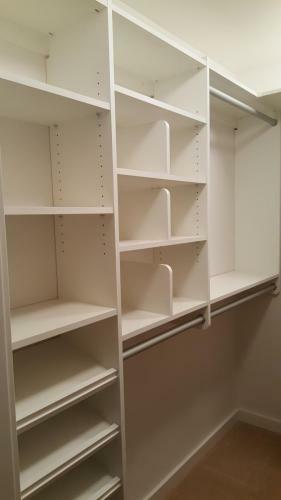 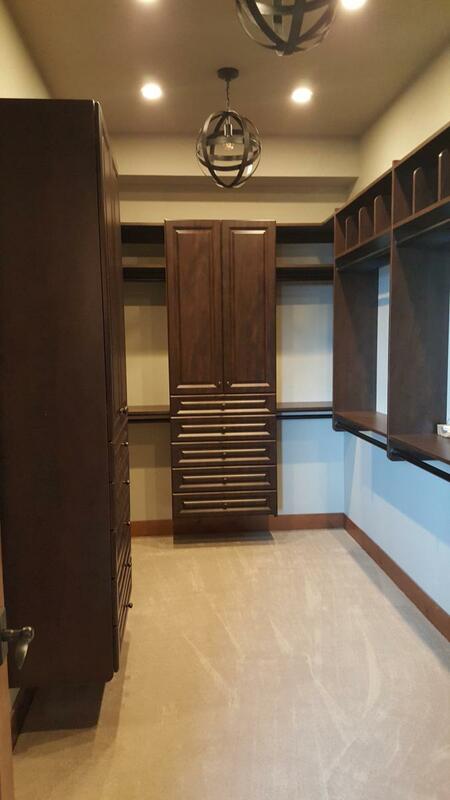 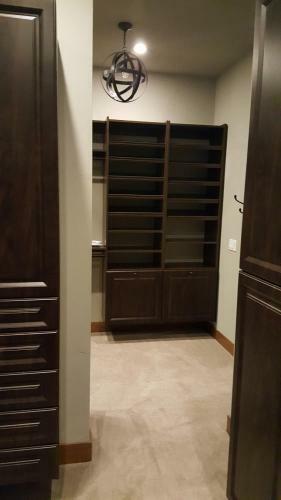 4) Custom closet cupboard doors are available in multiple profiles and finish options. 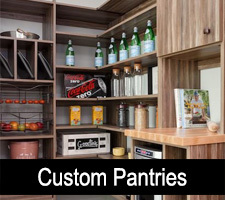 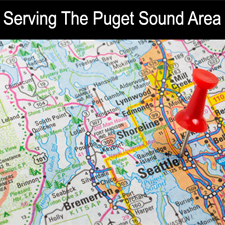 We can design the perfect solution to fit your needs and taste. We can often match existing cabinets! 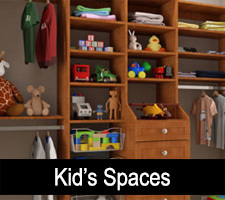 5) Shelving, cubbies and top shelf dividers to organize your space. 6) Designer shoe racks for his & hers. 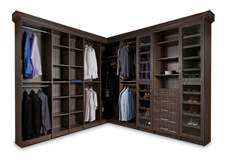 7) We also offer a line of belt, tie and valet rods to fit your specific needs.